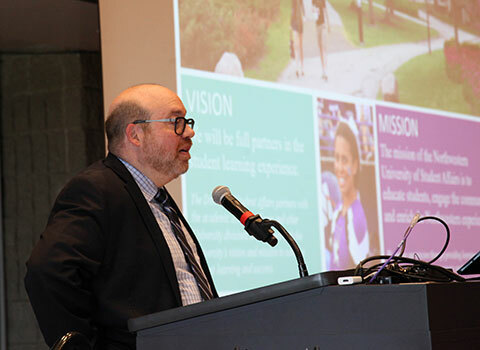 The mission of the Northwestern University Division of Student Affairs is to educate students, engage the community, and enrich the Northwestern experience. 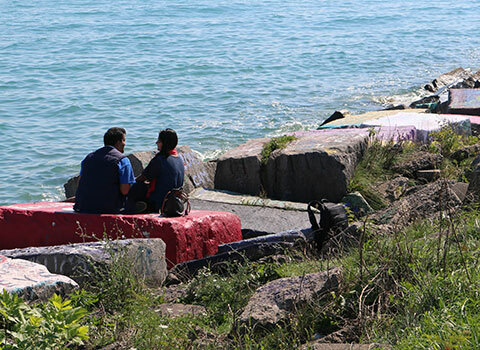 We pursue our mission through providing learning programs, services, and mentoring to maximize students’ potential; removing barriers to learning; strengthening readiness to learn; and sustaining a safe and healthy Northwestern community. Departments range from housing to food service, career services to counseling, the student center to student organization advising, and so much more. 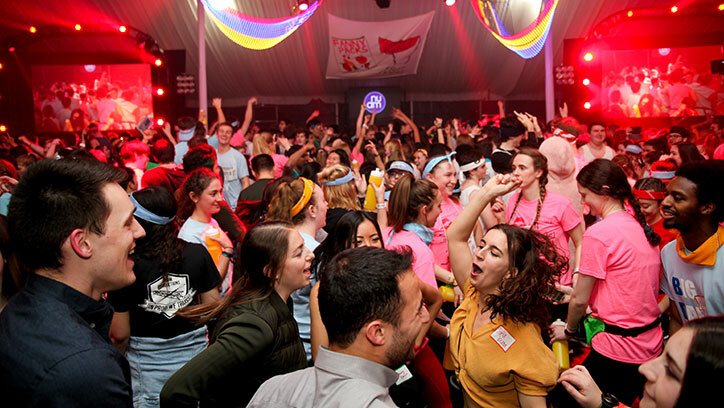 Student involvement departments include the Office for Student Engagement, Norris University Center, Student Organizations and Activities, and more. 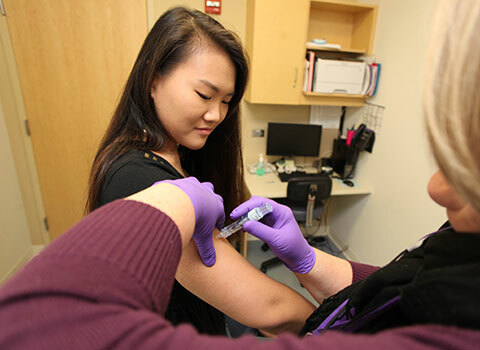 Student health and wellness departments, including Health Services, Counseling and Psychological Services (CAPS), Center for Awareness, Response, and Education (CARE), address both physical and mental health. 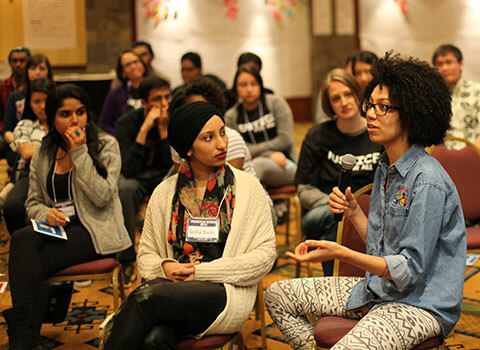 Inclusion departments, including Campus Inclusion and Community, Multicultural Student Affairs, and Student Enrichment Services, cultivate an inclusive environment on campus. 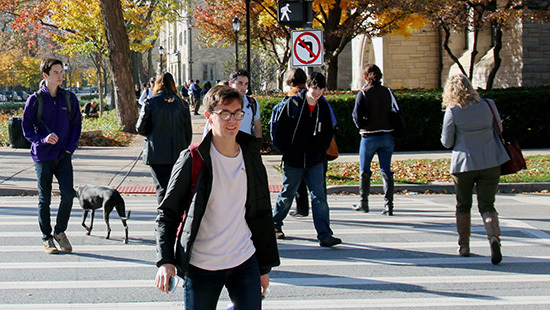 Life @ NU Departments help make Northwestern a home away from home, including Residential Services, Safe Ride, and AccessibleNU. 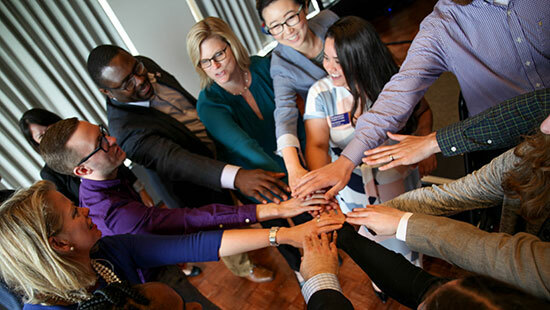 Northwestern Career Advancement (NCA) provides career services for undergraduates, graduate students, and alumni. 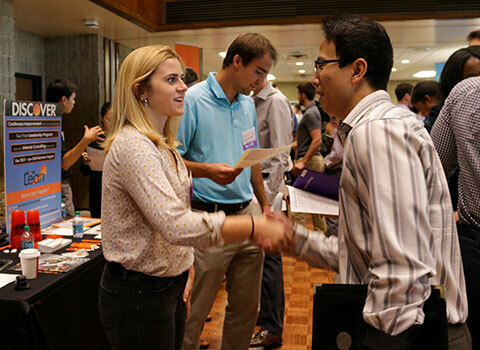 It also works with employers to recruit at Northwestern. Student Affairs' administrative departments include Student Conduct, Student Affairs Assessment, and the Dean of Students Office. NCA offers express advising in the fall, winter and spring quarters to provide career-related assistance on a drop-in basis, with no appointment required at the Main Library. A typical walk-in lasts 15-20 minutes. The NCA practitioner will inquire about your current needs, explain relevant services, recommend resources, and refer you as needed. Express Advising Center is a convenient location for quick and individualized drop-in services. Full services can be found at our main office at 620 Lincoln. 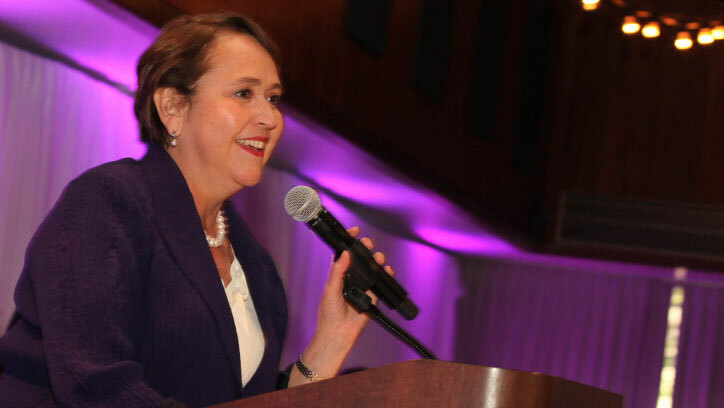 Dr. Patricia Telles-Irvin is the Vice President for Student Affairs at Northwestern University. Her responsibilities include providing leadership for the Division of Student Affairs to accomplish its goal of being full partners in the student learning experience. 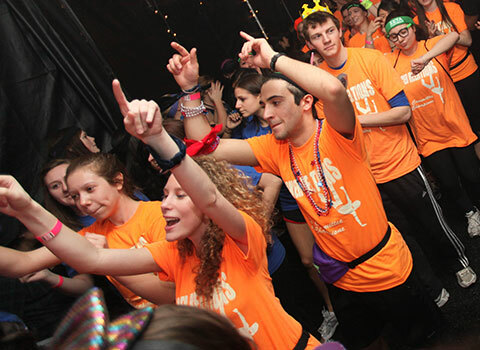 Northwestern students raise $1,144,515 for Communities In Schools of Chicago and Evanston Community Foundation!